Unframed Canvas Prints. Print On Eco-friendly Unframed Canvas. Design your own unframed canvas prints from your digital photographs, perfect for rolling up and sending to a loved one or simply for mounting yourself. 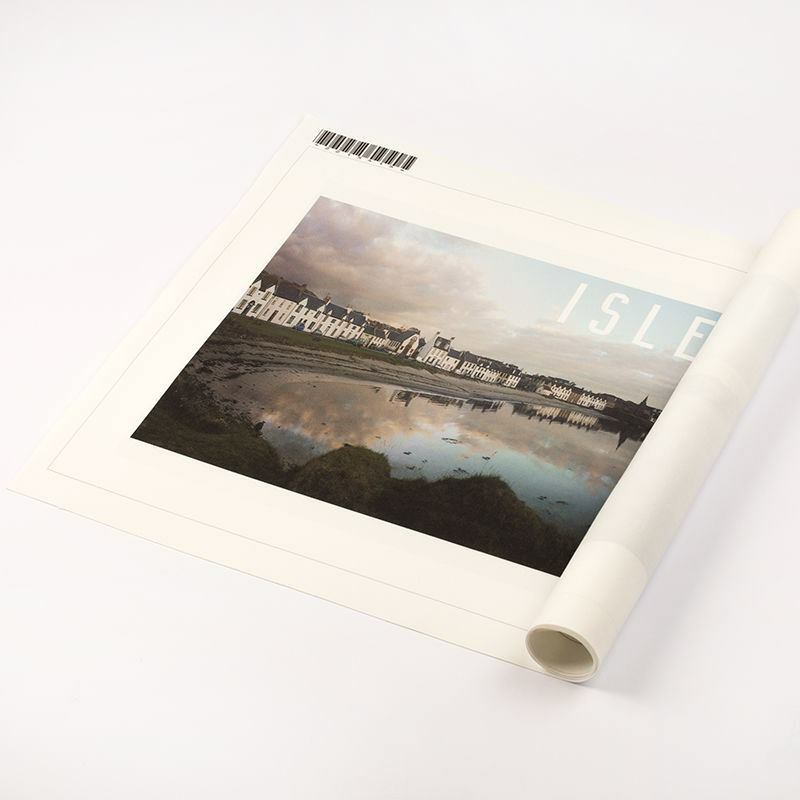 These beautifully printed rolled canvas prints in two different weight options offer a stylish alternative to traditionally framed photography and look striking displayed around your home or in an exhibition. We use a superior printing method to create beautifully vibrant unframed canvas prints on high-quality woven canvas, with a contemporary matte finish. 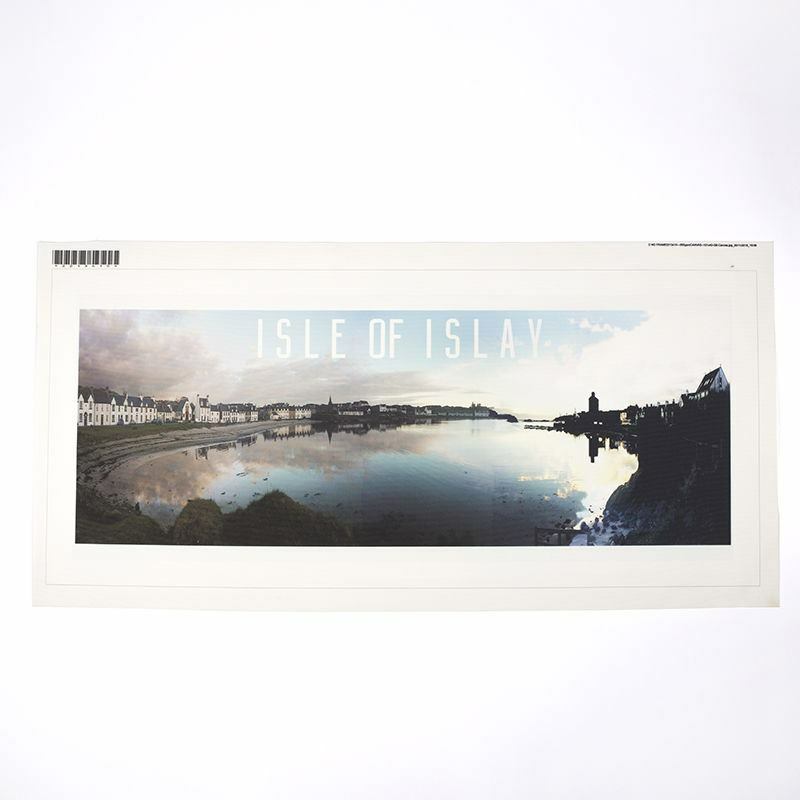 Sublimation dying means that you can roll or fold your unframed prints without the ink cracking or scratching off; perfect for sending abroad or when transporting your artwork on your travels. Every canvas print comes with a lifetime guarantee, so you have peace of mind for years to come. Environmentally friendly and solvent-free inks create a rich print, which will remain fade-resistant throughout the years. Printed onto 100% poly, available in 300gsm or 500gsm, it’s the perfect choice for reproducing your photos on a larger scale. Create a canvas from photos, or stunning artwork reproductions by designing your unframed canvas prints using our online tool. Take full control of your design and create a masterpiece, with the option of customising your print with a photo collage, text and various wrap options. Made to order in the UK, using sustainable and eco-friendly materials. Flexible sizing means you have full control over your rolled canvas prints. Create a design to suit you from your digital photographs, with custom size options that you can select down to the centimetre. With a maximum printing size of 500 cm x 159 cm, the possibilities are endless with these unframed canvas prints. Your unframed canvas prints are created using a professional quality woven canvas, with a natural grain finish. We use 100% poly fabric which won’t weaken over time like its cotton counterpart and results in a robust reproduction with no inconsistencies in texture. Choose from a weight of 300gsm or 500gsm which gives your design a gallery quality finish, at affordable prices. We create your unframed canvas prints using a professional level sublimation dying process. This high-quality printing method locks the inks directly into the fibres of the canvas material using heat and pressure, resulting in a durable and entirely scratch-proof print. Your print can even be wiped clean or washed if necessary. Your image will appear vibrant and rich, with a consistent tone across the print. Sublimation dying means your unframed canvas prints will have a soft matte finish, with no shiny plastic coating laying on top. To preserve the deep and vivid colours, keep your new custom photo prints out of direct sunlight. Our materials and production process is eco-friendly wherever possible, and alongside our sustainably sourced wood, we also use solvent-free environmentally friendly inks.